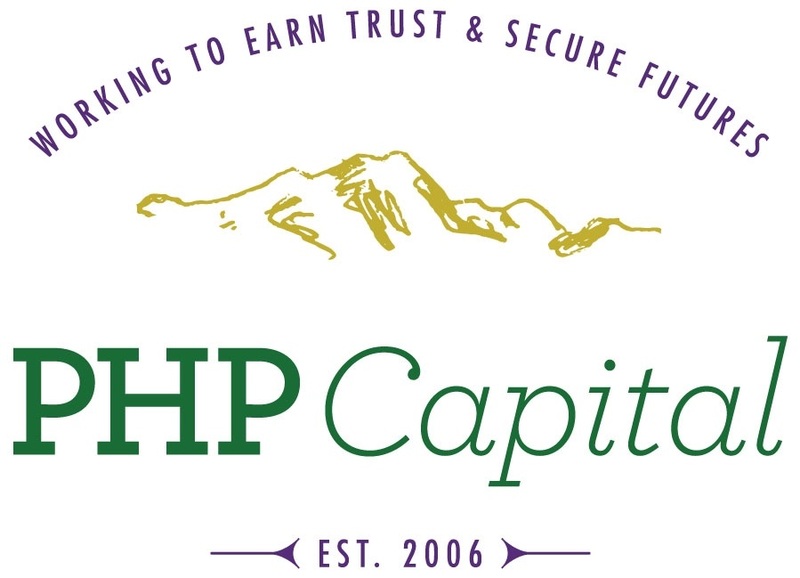 PHP Capital, recently named the 10th Largest Denver-Area Stock Brokerage Firm by the 2011-2012 Denver Business Journal’s Book of Lists, is increasing its presence in the Denver and Greenwood Village markets. PHP Capital offers securities through Securities America. Member FINRA/SIPC. Be INDEPENDENT, part of an expanding locally-based financial firm, and affiliated with a self-clearing broker/dealer with a national presence. Support of Securities America. a registered broker dealer serving independent reps and an afflilate of Securities America. Please fax resume to “ATTN: Recruiting” at (303) 770-9705, or email to [email protected] . Bill Parrish can also be reached at (303) 770-9700 to answer any questions you may have.